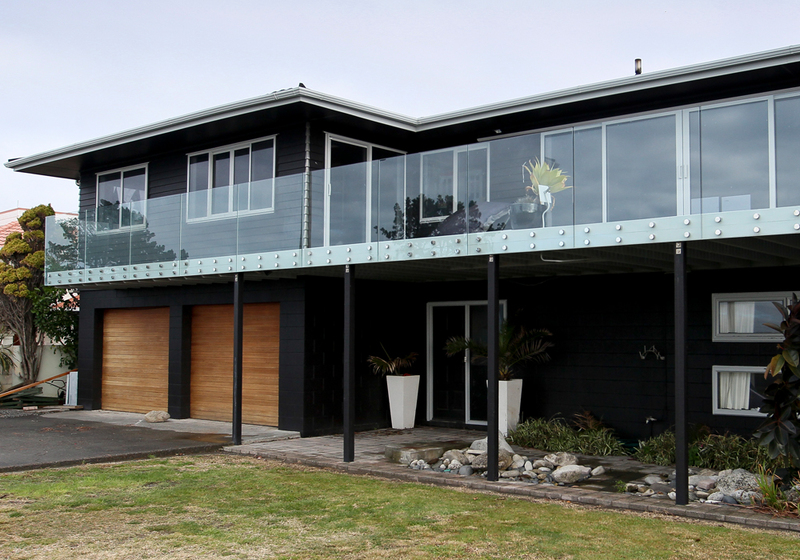 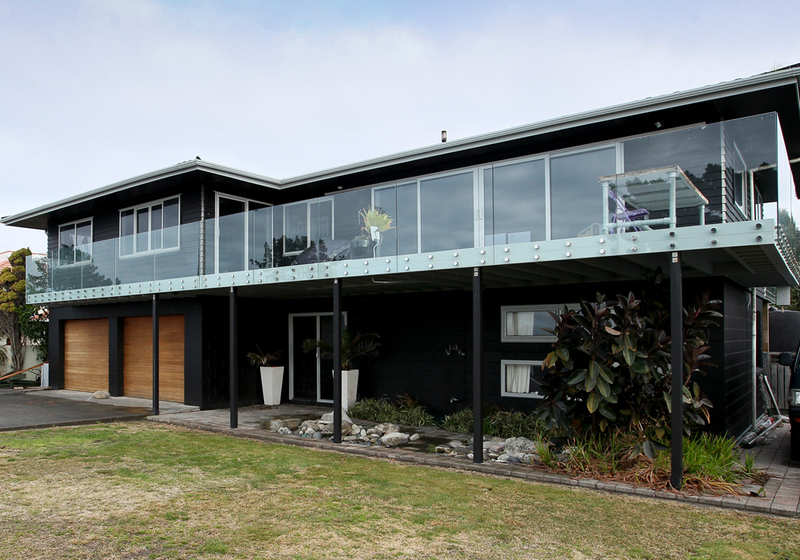 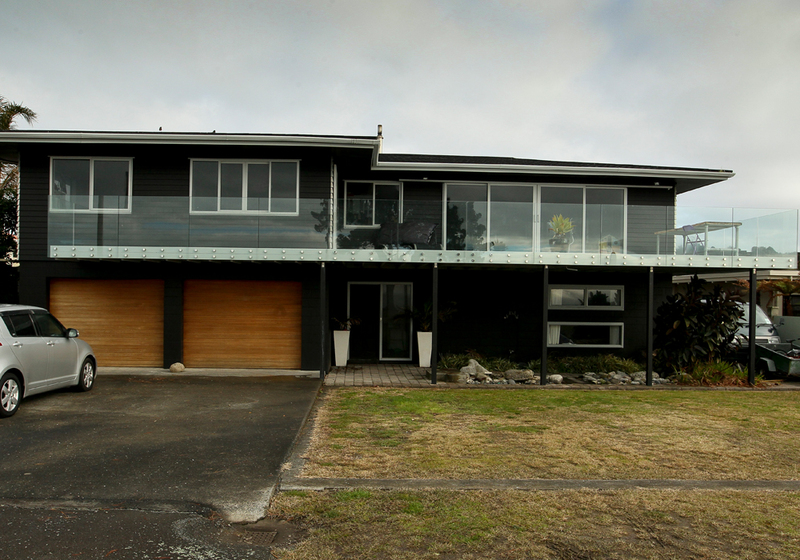 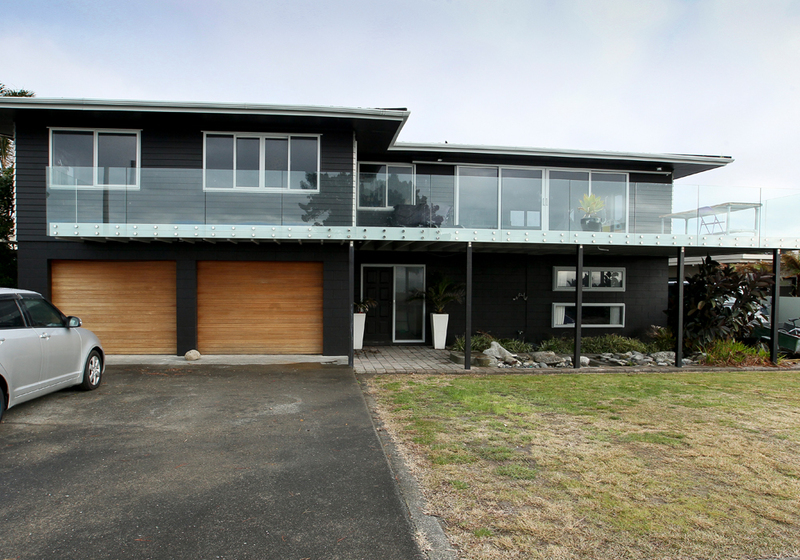 This 1970’s Bay View, beachfront home needed an update. 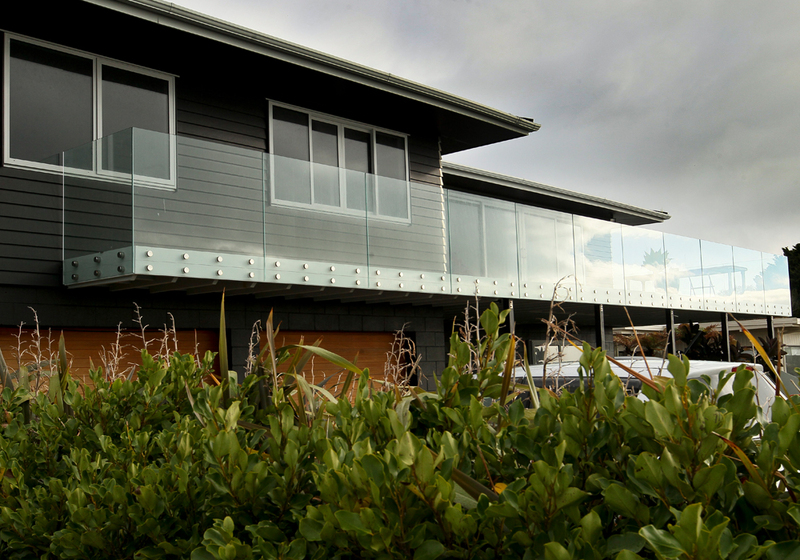 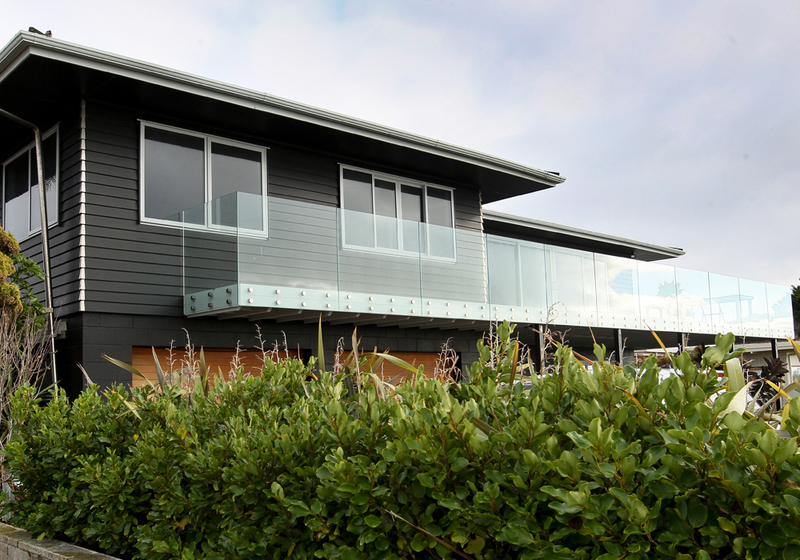 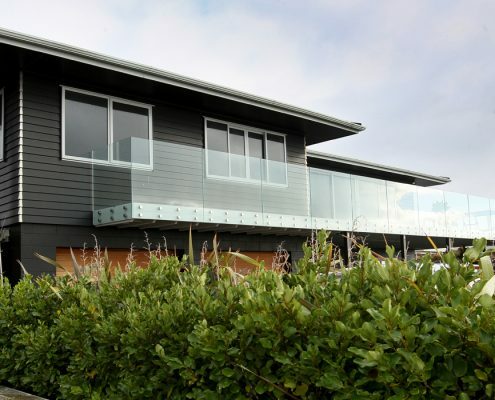 The living and kitchen areas were open-planned, the first floor was re-clad using Linea weatherboard and all windows were replaced with new double-glazed units. 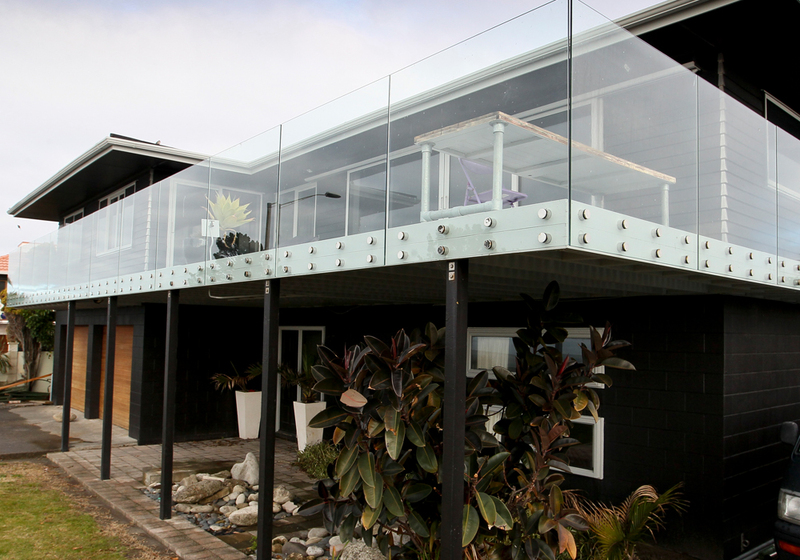 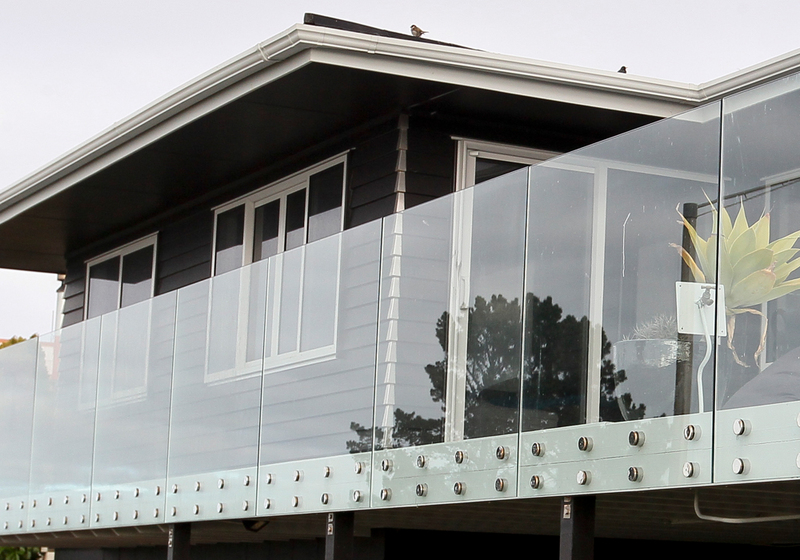 Finally the deck was enlarged and a new glass balustrade was installed.